Grafting: the mind-blowing ancient technique that turns peaches into apricots and quinces into pears. Ever wondered why most fruit trees are so expensive at the nursery? Or how you can get an apple with multiple varieties on the one tree? That is because most fruit trees aren’t simply grown from seed, like common veg. Get this: they are clones! That’s right. When you think of Jonathan apples or Josephine pears or any other “variety” of fruit – every single tree that grows these varieties is a clone of the exact same tree. And humans worked out how to do this stuff thousands of years ago. Fruit is the result of sexual reproduction. Deep inside each flower is the ovary and most fruit flowers need pollen from a different source to pollinise the ovary – that is, two parent trees to make the fruit that can grow into a new tree. Therefore, most fruit is a genetic mix of it’s two parents, and if you grow a new tree from the seed of this fruit, it won’t grow true to type. 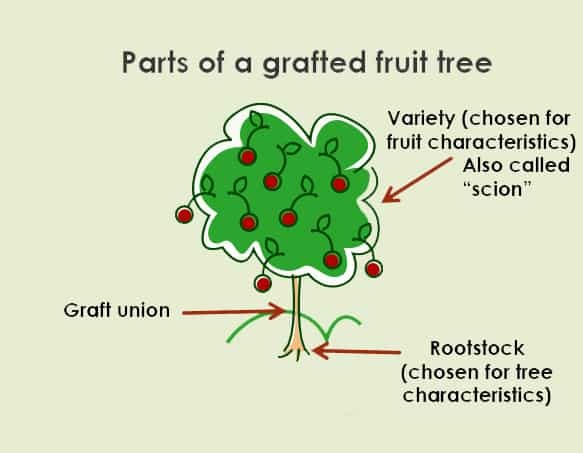 Grafting, however, allows us to reproduce trees that will grow our favourite fruits by joining a scion (twig of the tree with the fruit we like) with the rootstock of another tree. Selecting a root stock allows us to create different tree characteristics for our scion wood. 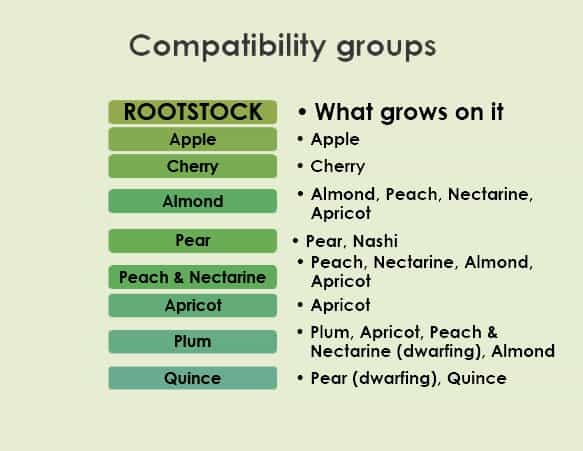 This is where things start to get a bit mind-blowing again, as the rootstock doesn’t need to be the same type of tree as the variety that is grafted to it: for example, many pears can be grafted to quince rootstock, while almonds and apricots may be grafted to peach and nectarine rootstocks. While grafting is an ancient technique and there is much to learn about different varieties, compatibilities and techniques, it’s very simple to get started grafting. 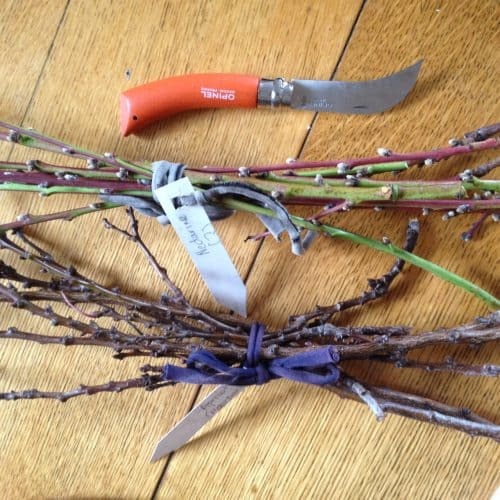 A short course, a good quality grafting knife and a few simple supplies from your local gardening store will be enough to get you going creating your very own fruit trees! Written in collaboration with our friends from Mount Alexander Fruit Gardens.